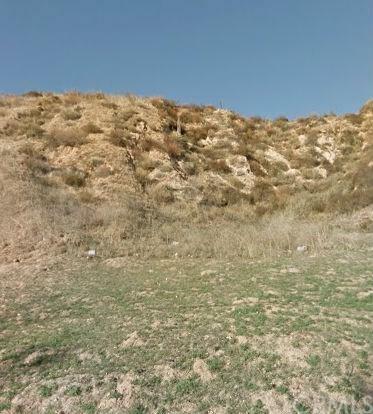 Buildable residential lot on slope next to $300,000 - $400,000 dollar homes. Needs Grading. On a residential street. Up and growing area.